Blog: 506 The Marquise has now sold. 506 The Marquise has now sold. 506 4809 Spearhead Drive in the Powderhorn is another listing proudly marketed and sold by Nick Swinburne. 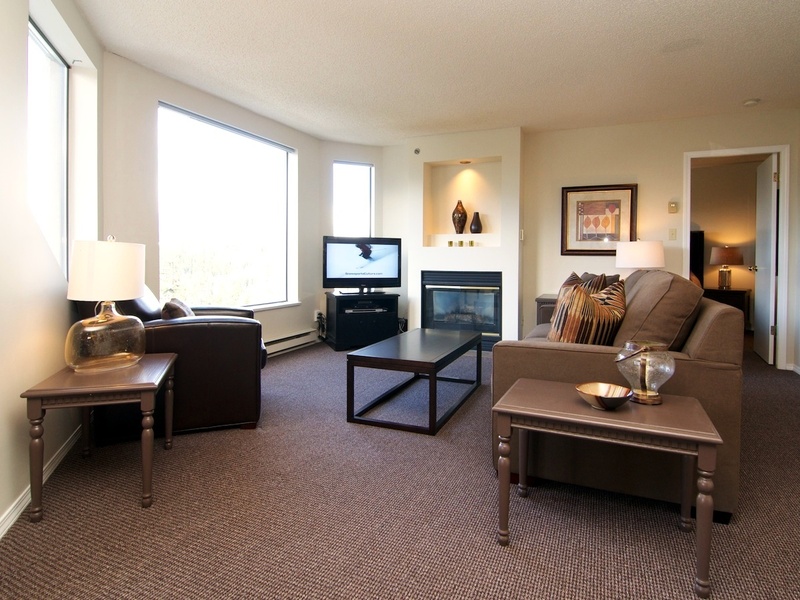 This 5th floor 2 bedroom 2 bath unit has spectacular views to the west and the buyer liked that it is a concrete building, close to the ski hill and comes with a heated swimming pool and gym. If you or someone you know is interested in selling or buying property in Whistler, please call me to learn about our improving Whistler market.